Here is the list of top 10 web designing certificates online to stand you as a Certified Web Designer. These online certificates & courses that you take in your free time or schedule as per your suitable timing direct from your home. These certificates are popular, some are free & some are paid also but all certificates are equally valuable & internationally accepted. Being a certified professional is much better for a job point of view, industry-based & for self-improvement for stand different from the crowd. These digital marketing focus certificates are so much important to certify you as a Digital Marketing Expert. 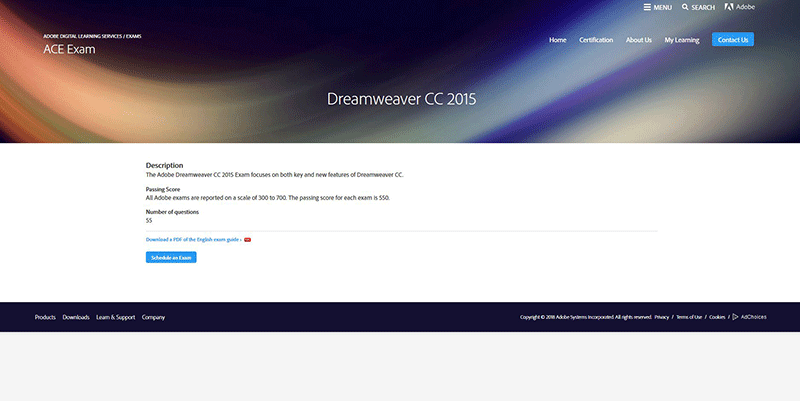 Adobe Dreamweaver Exam focuses on both key and new features of Dreamweaver CC. 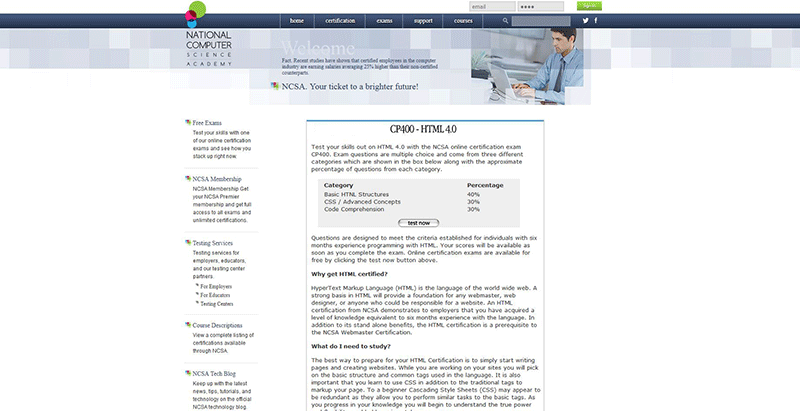 This checks your knowledge & tag you as an expert for coding in DreamWeaver. 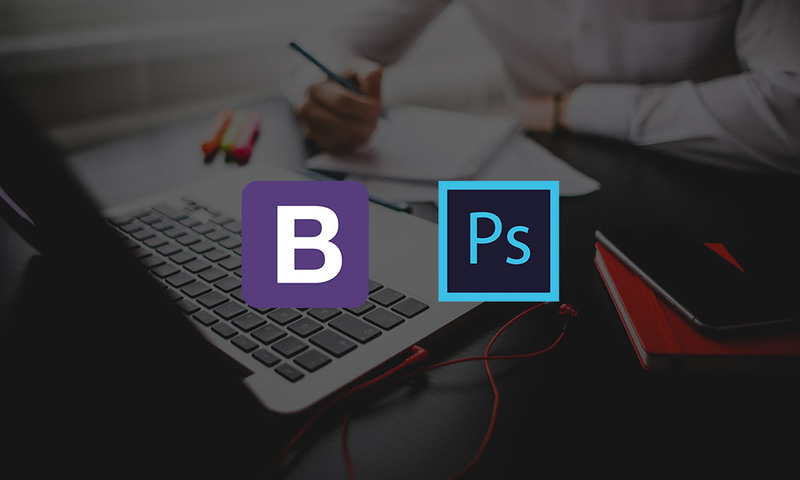 The ACE (Adobe Certified Expert) is the most popular certificate among professional web designers & graphic designers. ACE- The Adobe Photoshop CC Exam check your knowledge of Photoshop & tag you as an Adobe Photoshop expert. 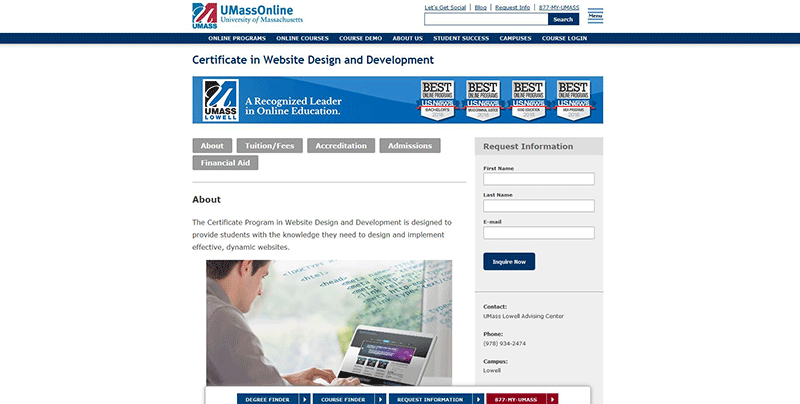 The Certificate Program is designed to provide students with the knowledge they need to design and implement effective, dynamic websites. This shows you expertise in Website Design and Development. 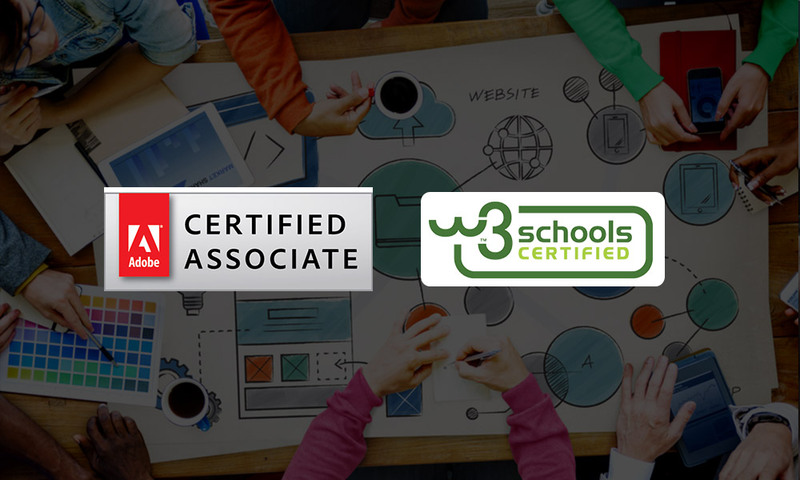 W3Schools offer's many online certificates on web technologies for the busy professional to their expertise. Alison is an e-learning provider that also offers free as well as paid certificates. Alison offers so many free & paid web specialized courses for you. 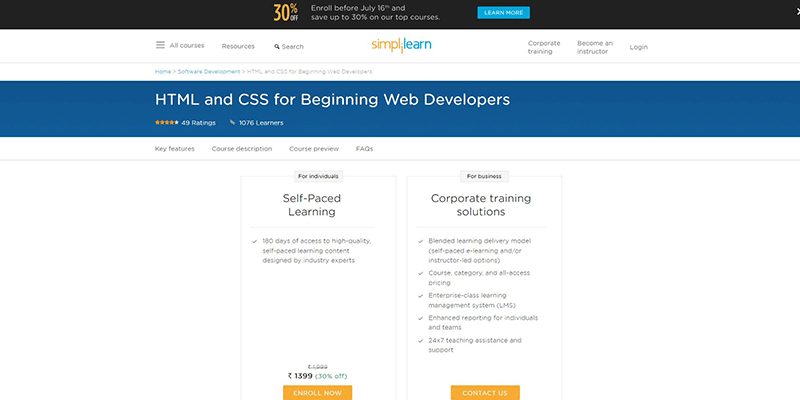 SimpliLearn's HTML and CSS for Beginning Web Developers course is for web designing professionals that help you to become an expert & also offers you a certificate. 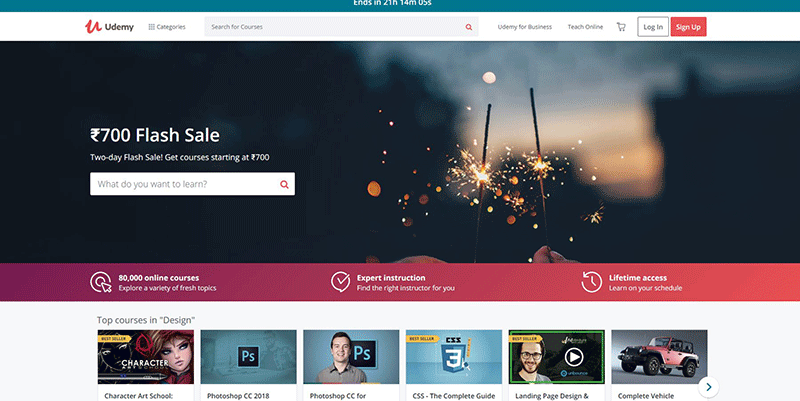 Udemy is a popular online learning platform that offers free as well as the paid course on all topics with certificates. It also offers a huge variety of web designing & development courses that you can take & become an expert. edX is also an online course provider that offers university-level courses with certificates. 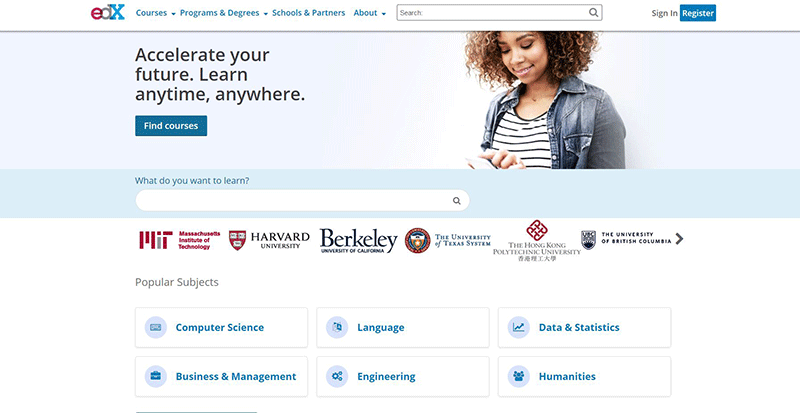 With edx you can schedule your learning in your free time. 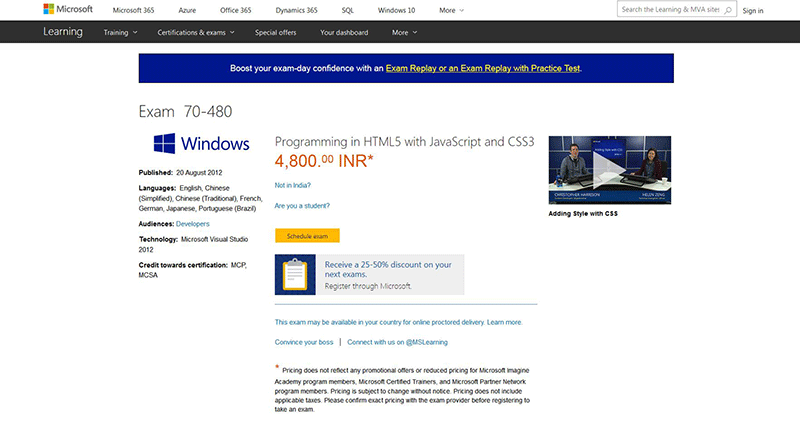 This Exam checks your HTML coding mythology & also offer you a certificate.